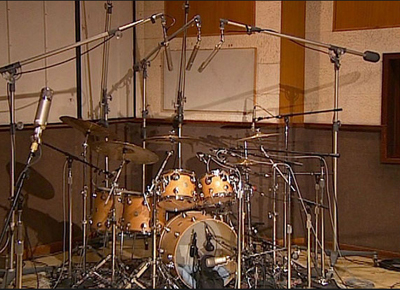 Ocean Way Drums SE was created by acclaimed producer/engineers Allen Sides and Steven Miller in Ocean Way Recording's famous Studio B. 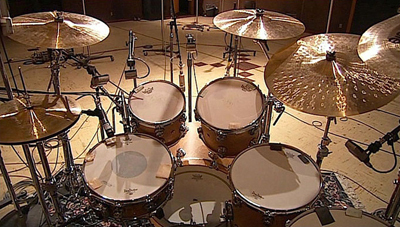 Ocean Way Drums SE puts the sound and power of Ocean Way Recording, the world's most awarded studio complex, right in your hands! 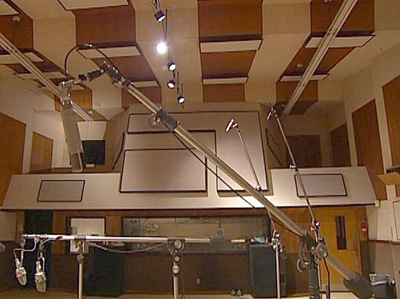 The remarkable acoustics of Ocean Way's historic Studio B enabled each instrument to be recorded at the optimal distance and angle - and with the microphones that best captured the full frequency and dynamic range of that instrument. 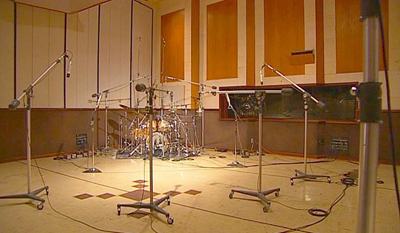 Three sets of stereo room mics picked up Studio B's natural ambience at various distances from the drums, and each kit is presented with three different ambiences. This product requires Reason 4 or newer. Each SE Kit comes in 3 pre set versions - Dry, Medium, Ambient. These versions provide instant sonic gratification and are taken directly from the presets available in the Multichannel (Gold and Silver) Editions for Kontakt. Ocean Way Drums SE comes in three volumes, each containing 3 ambience presets of 5 unique drum kits (45 kits total). The individual instruments from these kits can mixed and matched to create virtually endless high-quality kits to match any project.